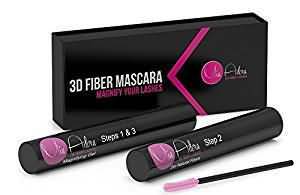 Mia Adora 3D Fiber Lash Mascara Review: Side Effects, Benefits, Risks.. The Mia Adora claims that their 3D Fiber Mascara is capable of lengthening eyelashes to have a fuller and more beautiful appearance. The beauty brand additionally claims to be one of the best natural ingredient mascaras available for extending out your lashes. Do the Mia Adora company's claims really hold up when it is being used by actual people? Full Lashes When Applied Correctly. 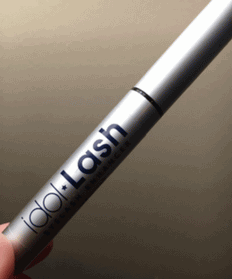 The first thing that most people consider about this product is that the mascara contains natural ingredients. Natural fibers make up the majority of this mascara. 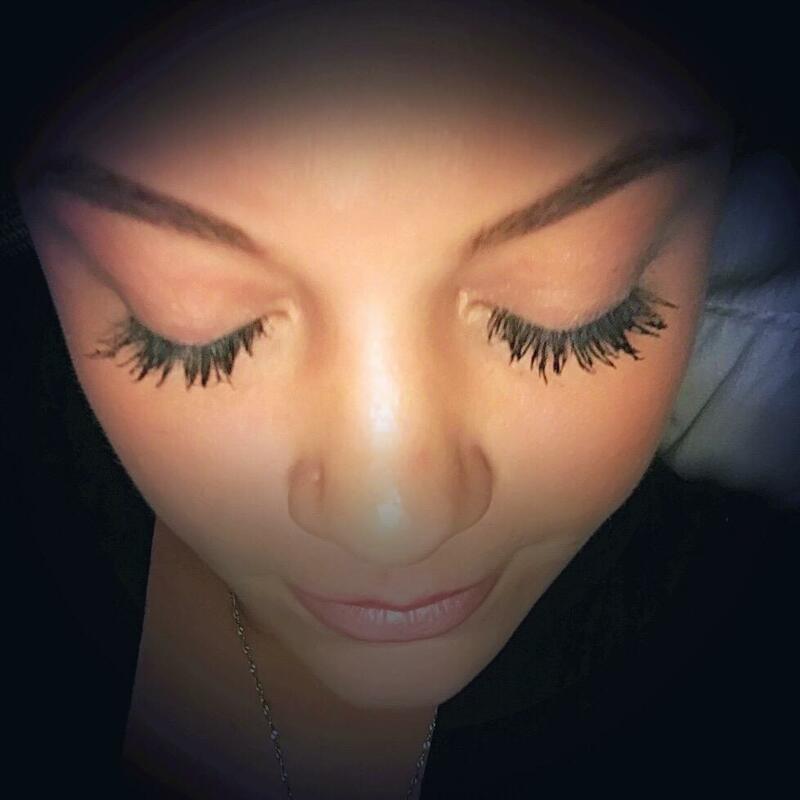 Another perk of the product is that full lashes are achievable with the mascara. Once you find the right technique, you should be able to apply this mascara on to some degree of expertise. The issue is that it is very difficult to master applying it. Takes a Long Time to Apply. The cons of this mascara is definitely the problem with the application process of the product. The mascara has both a gloss coat product and a fibers product. The clear gloss is coated onto the eyelashes first. The fibers product is coated on second. The issue with this dual product format is that it causes a lot of mess. The fibers sometimes do not adhere properly to the gloss coat. This makes the fibers fall on the face. Sometimes even when the fibers do adhere properly, the fibers still appear horribly gloppy. The gloppy or messy look is not the only issue with the dual product. The other issue with the dual product is that it takes so much longer to apply the product onto your eyelashes when compared to the reasonably short amount of time it takes to apply regular mascaras. Messy If Not Applied Properly. Irritates Eyes If Fibers Fall. The side effects of the product is mainly due to problems with messy application. The dual product for this mascara is a challenge to apply for some people. The difficulty in application causes the application to sometimes become a mess. The messy application can cause the fibers to fall into the eyes or around the face. The fibers can give the unpleasant side effect of red and irritated skin and eyes. It has a helpful guide, but it is still difficult to apply the mascara right away. Even with the guide the technique requires practice to properly apply this product. Strengthens and Conditions Your Eyelashes. The company claims that they are able to fix short and dry eyelashes. The gloss product helps to condition and moisturize brittle lashes. You may even be able to use the gloss product alone as a lash conditioning product. The natural fibers is capable of fixing short eyelashes. Although you have to get some practice with properly applying the fibers to your eyelashes to really make it work for improving the appearance of your eyelashes. Mia Adora's 3D Fiber mascara is not the best lash lengthening product. The messy application and the fact that it only somewhat assists with lengthening the lashes, makes the product just so-so in the scope of other options on the market. 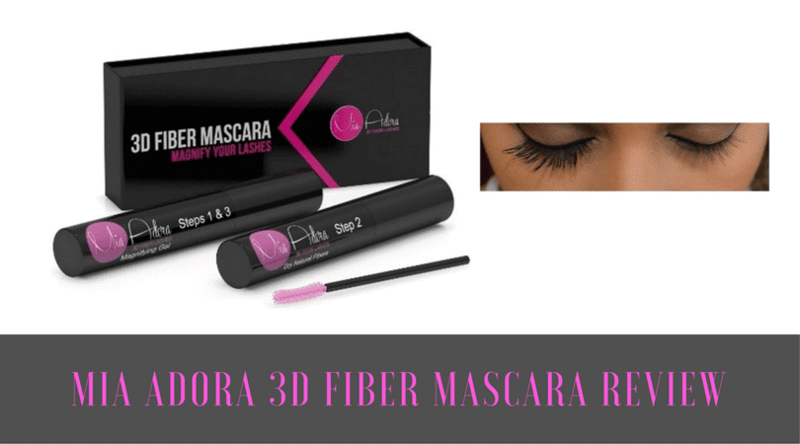 What's better than Mia Adora 3D Fiber Mascara?